This group meets every Thursday from 6pm to 7:30pm to discuss the challenges facing teenagers in our community and society today. 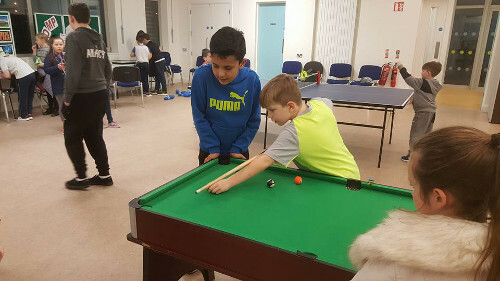 The youth clubs meet every Tuesday evenings with the younger group meeting from 6pm to 7pm and the older teens meeting from 7:30 to 8:30pm. These groups engage in a wide range of fun activities and challenges. All welcome. 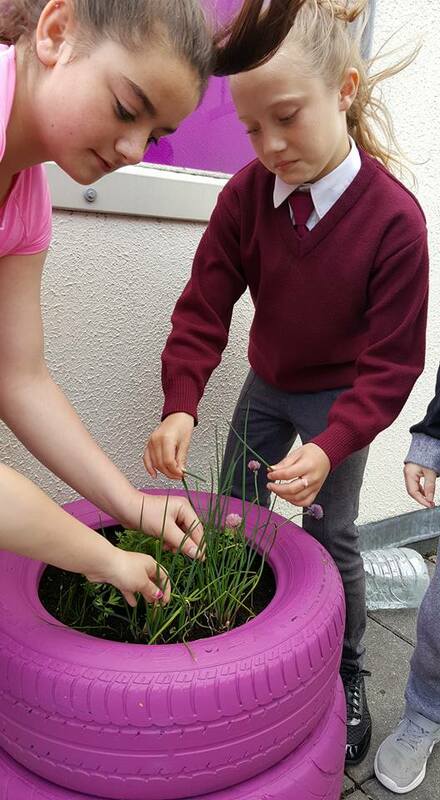 This group of primary school kiddies meet after school Monday through Friday to engage in fun projects and activities. This project takes place Monday & Tuesday evenings from 5pm to 6pm. 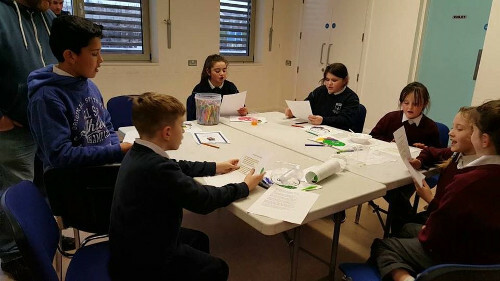 The children work on a variety of activities which support them in developing their IT skills including: Designing brochures, Equal Skills, Script Writing, Film Production and much more. There is a nominal charge of 2 euro per child. If you are interested in any of the above groups please drop in to the centre, or contact us. Our mission is to empower individuals, build on family strengths, enhance self-esteem and engender a sense of being able to influence events in one’s life. 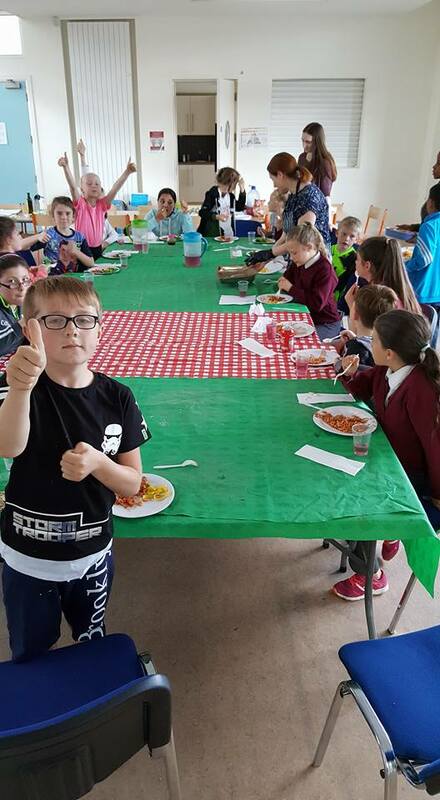 The purpose of the Family Resource Centre is to act as a primary preventative strategy for all families facing the ordinary challenges of day-to-day living, in particular to communities that are coping with a stressful environment.